In the past, O’Hare was known as one of the worlds busiest and dreariest airports, but it seems to be making efforts to improve in terms of customer satisfaction and sustainability, as it is home to the first vertical garden inside an airport! 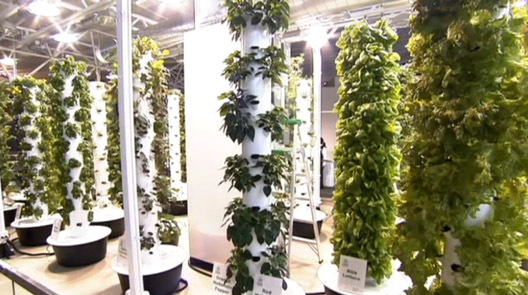 The aeroponic towers grow the plants without dirt, using nutrients from mist in the air instead. I am looking forward to seeing it in person this weekend!